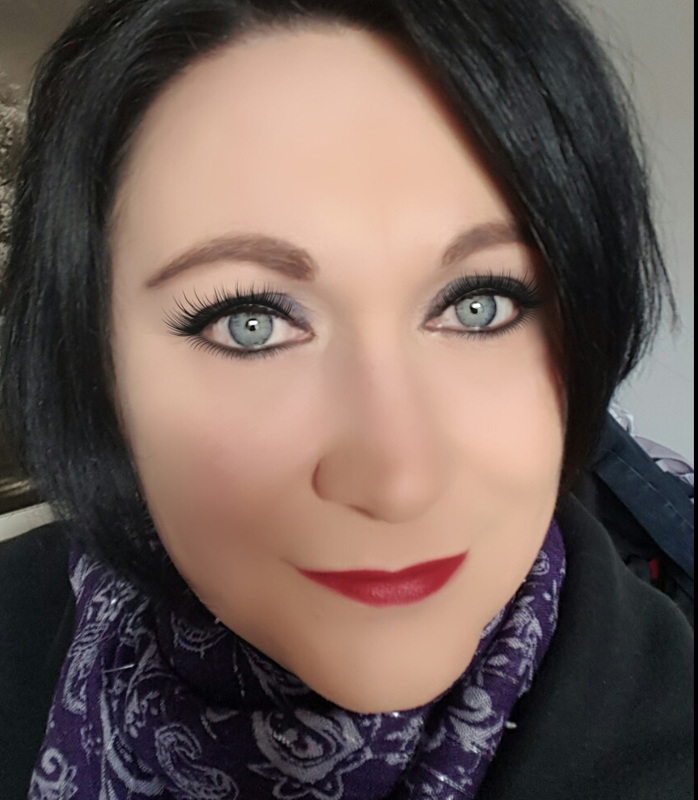 My name is Darleen Sneddon and I have just finished the SWAP Access to Nursing course at New College Lanarkshire (Motherwell Campus), class of 2017/2018. I currently live in Motherwell, I’m 41 years old, married for 18 years and have two children aged 17 and 11. I attended school in Birmingham, England and left when I was 16 years old. I had always wanted to be a nurse but I didn’t achieve the grades needed to go to university and was told that maybe I would suit secretarial work, as it would be “less academic” for me. Over the years I found myself working many different jobs: in a grocery store bakery, and in the administration office of another big commercial firm. I even spent some time in the British Army. Each one of these jobs gave me a different mindset, with an ever-growing set of personal skills that I was quick to use and adapt. 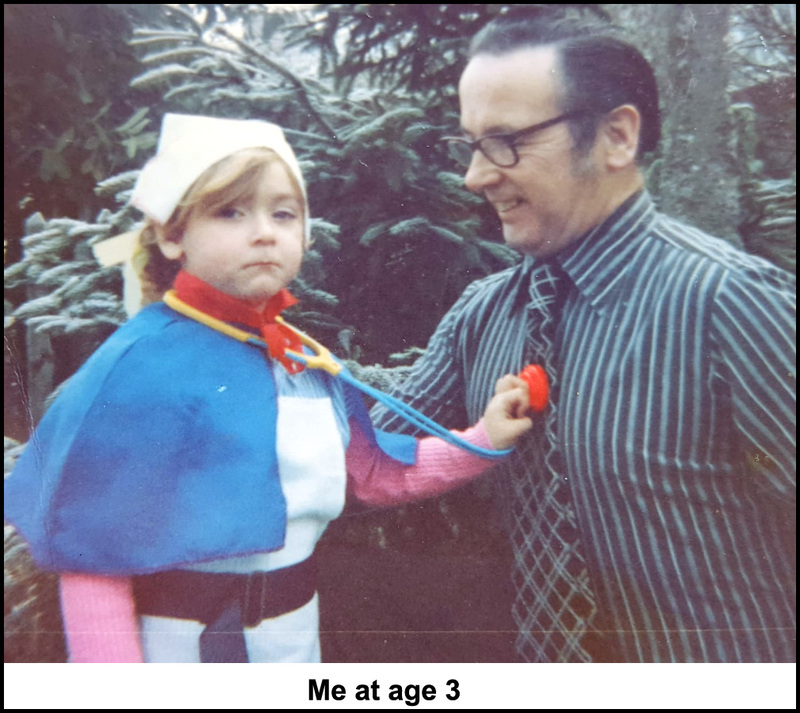 I still longed to be a nurse, but the seeds of doubt had been placed in my head due to my time at school, so I never really set my mind to go for it. Instead, for the last seventeen years, I have focused on being the homemaker in my family environment. In fact, I was looking for a college course for my daughter when the SWAP Access to Nursing description caught my eye. The course wasn't asking for A* results for you to apply for it, and it was then that something just triggered inside of me. I thought, Give it a shot, apply, and all they can say is yes or no. For me, this seemed like my last chance of finally doing what I had always wanted. I applied for it and got a place, and started studying in August 2017. My first day at college was terrifying and I kept asking myself why was I there. I was 41 years of age and hadn’t set foot in a classroom for over 25 years. In fact, the only classroom I had set foot in were those of my children at parents’ evenings. But I knew deep down that this was what I had always dreamed of, my time was here and I was going to make sure that I would do everything within my means to achieve my goal. The SWAP course was great for me. It was well planned and everything was presented at a steady pace. I was really worried about the maths part of the course, but I surprised myself and passed all my assessments first time around with not a re-sit in sight. I really loved the Human Body and Human Physiological Process classes. I found them very in-depth, interesting and very informative. There was a lot of variety in subject content and I found myself being able to apply all my time and effort into the course because of this. There was nothing boring that didn’t grab your attention throughout the year. There was always something for you to be getting on with, either doing your Prep for HE on the SWAP website or reading over notes and Power Points on the College’s Moodle site. The most frightening part for me during my time on the SWAP course was applying to UCAS for my university place. I was so worried about the interviews in case they thought I was too old or not up to their standards. I really should not have worried. I was offered my first choice university (UWS Lanarkshire Campus) to do my degree in Mental Health Nursing. I would like to take the time and opportunity to thank my course tutor Yvonne Nixon. This lady will always be an inspiration to me. She believed in me when I had serious doubts about my abilities and always encouraged me to push through and do the very best I was capable of. I thank her for giving me the chance to be on the SWAP course and also allowing me to be the person that I always knew deep down that I could be. I was also very lucky and grateful to have wonderful home support from my husband and children whilst I have been studying, and they could not be more proud of my return to college and me achieving my uni place and finally fulfilling my goals. I do regret not going back into higher education sooner, but I’ve come to realise that now my children are older and starting their own higher education journeys that there is nothing to hold me back. I’ve everything to gain and my time is now. My advice to others who are thinking of starting a SWAP course is: Do it! You will never regret it. Yes, it is hard work, but if you do the work when it is given to you, study hard and revise and not leave everything to the last minute, you will come out on top. After university, I plan on working for the NHS as a Mental Health nurse, finally fulfilling my lifelong dream.